March madness is here. Well, almost. 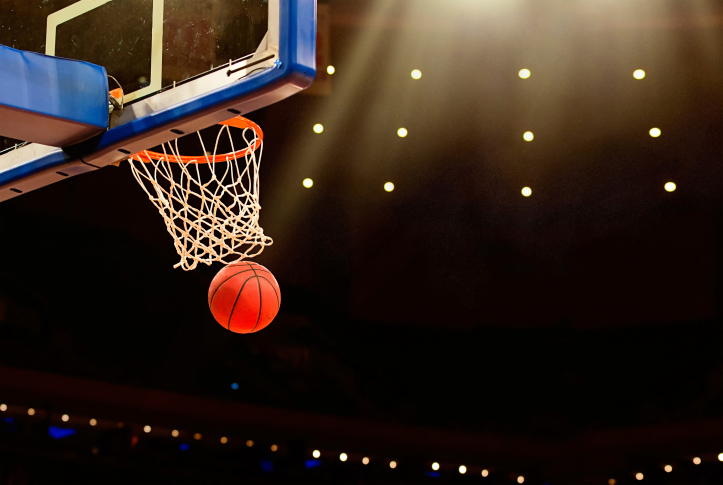 With the conference tournaments starting this week, some of the smaller conferences are already deciding who will go as their automatic bid, selection Sunday is less than a week away, and the NCAA Basketball Tournament is right around the corner. There will be sleeper teams — the George Masons and the Florida Gulf Coasts — who surprise people, and then there will be the favored teams that stumble when it matters most. One important aspect of the tournament comes in the seeding: the higher the seed you are, the easier your road to a championship will be (in theory, at least.) That’s why the four No. 1 seeds are so coveted. For example, in the last two seasons there have been three 15th-seeded teams in the field of 68 to defeat a 2-seed, whereas no 16th-seeded team has ever topped a one-seed. A few factors go into the selections: record, strength of schedule, recent trends, win-loss record against teams ranked in the top-25, etc. They’re combined mathematically to make the RPI, or Rating Percentage Index, which the NCAA selection committee greatly relies on for their at-large selections. The Gators have been America’s hottest team for quite some time now. They finished the regular season undefeated in the SEC and haven’t lost a game since a one-point loss to Connecticut on December 2. Florida’s resume speaks for itself: a 6-2 record versus the RPI Top 50, an 11-2 road record, and the 27th hardest schedule in the NCAA. 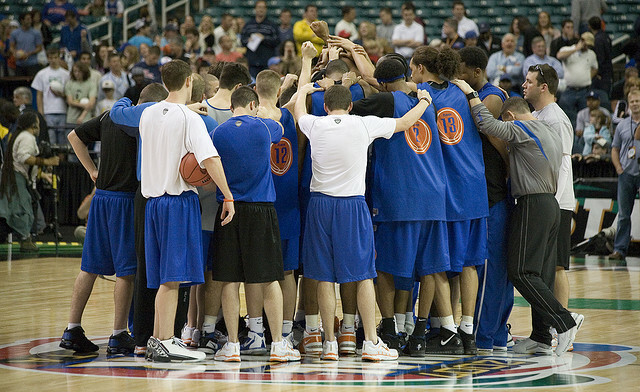 Even if they have a drastic showing in the SEC Tournament this weekend, the Gators will still likely be a No. 1 seed come Sunday. As they should be. The Shockers’ undefeated regular season will almost assuredly guarantee them a No. 1 seed; maybe even the overall top seed. They’re the first team to accomplish this feat since Indiana went 32-0 and won a title in 1976. 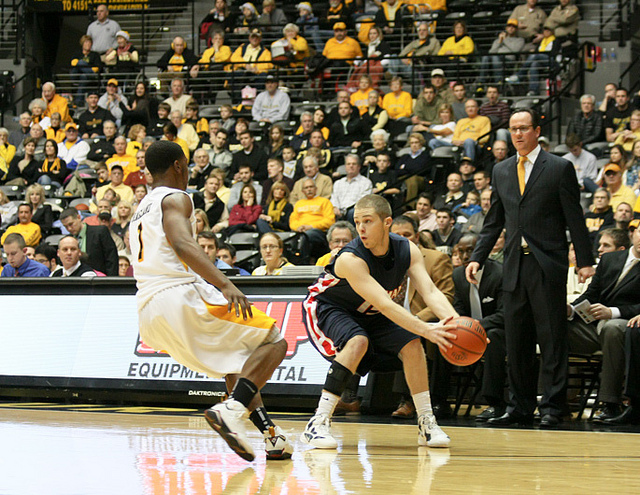 However, Wichita State is also coming out of a mid-major conference — a knock every year on some of the smaller schools. The Shockers strength of schedule checks in at 108th in the nation, and they have played (albeit defeated) just three teams with an RPI in the top 50. For example, 14 of their 33 victories have come against teams outside of the top 150 on the RPI. While Wichita State will very likely and should be a No. 1 seed, there will be people out there who’ll say they don’t deserve it. Arizona, despite losing to unranked Oregon in their regular-season finale last week, has a tournament resume second to none. The Wildcats are currently ranked fourth in the Associated Press poll and have the highest RPI in the nation. With a 28-3 overall record, it would be difficult to see them not being selected as a top seed. 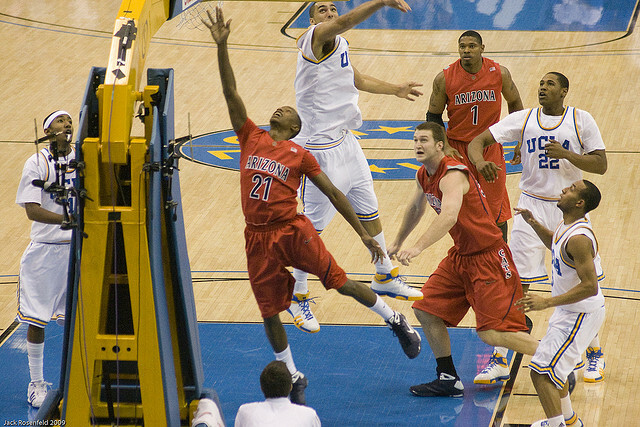 Arizona’s strength really presents itself in how it has done against elite competition. The Wildcats are 4-0 against teams with a top-25 RPI, and 10-2 against opponents in the top 50. But that works against them, too — all three of their losses have come against unranked conference foes on the road (Arizona State, California, and Oregon.) When push comes to shove, though, Arizona has a roster filled with a perfect complement of veteran players and young stars and they have done more than enough to warrant a No. 1 seed. Wichita State, Florida, and Arizona are all but locks for three of the four No. 1 seeds. The remaining spot is ultimately up for grabs; meaning the conference tournaments will play a pivotal deciding factor. However, the Wildcats (ironically coming after the Arizona Wildcats on this list) at 28-3 also have a resume worthy of a No. 1 seed. Coming out of the new and smaller Big East, Villanova has the fourth highest RPI in the nation. But combine their strength of schedule (46th in the NCAA) with their record against the best of the best (they’re 1-3 versus the RPI Top 25) and it’s a little more difficult to make a case for them to earn the final spot. 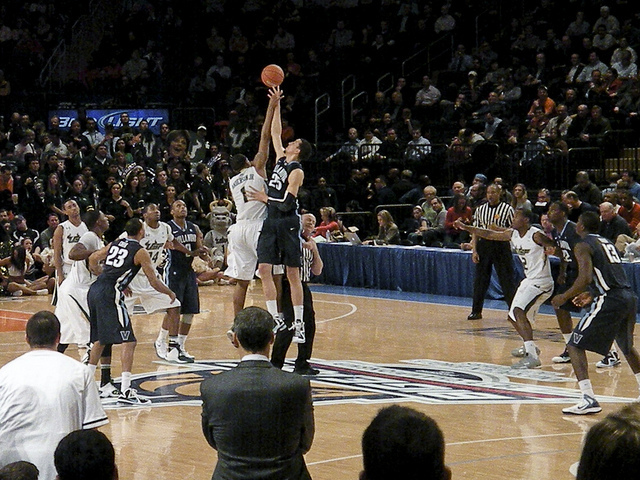 There’s no doubt that they have the talent to make a Final Four run, but they’ll need a strong finish in the Big East Tournament to assure themselves a No. 1 seed. 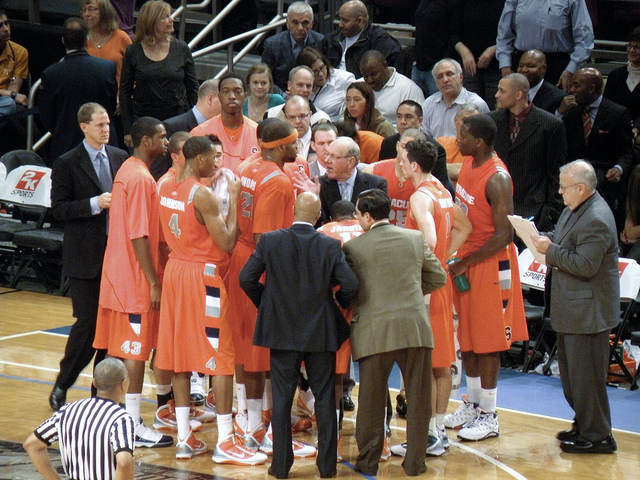 There has been speculation that Syracuse will have to win the ACC tournament in order to earn a No. 1 seed. While that would certainly bolster their chances, with a few big wins, the Orange still could find themselves atop the bracket. There’s no question they have struggled lately — losing four of six games, two of which came against unranked teams outside the RPI Top 100. This downward trend is concerning, but what’s easily forgotten is how dominant Syracuse was beforehand. Coming off its 10th-straight Big 12 regular-season title, the Jayhawks would normally be a lock for one of the top seeds in the tournament. But Kansas currently has a 23-8 record. Considering no eight-loss team has ever been selected as a No. 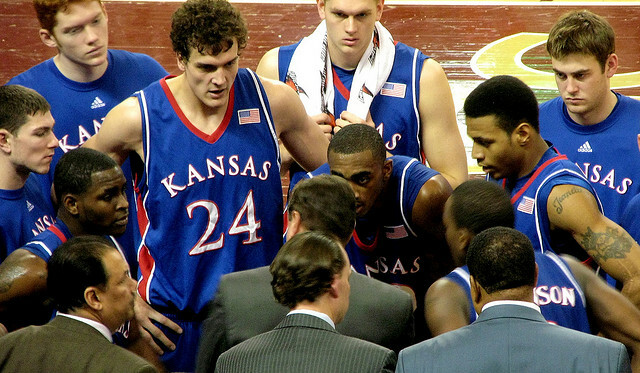 1 seed in the tournament, Kansas has history going against it. But that’s not to belittle the Jayhawks’ resume — they have the NCAA’s third-ranked RPI and first-ranked strength of schedule. Had they not lost to unranked West Virginia in their final game of the season, they’d probably only need one or two wins in the conference tournament to ensure a No. 1 seed. But if they’re to make history and become the first eight-loss team to earn a top seed, they’ll need to win the Big 12 Tournament (and even that won’t ensure it) or else become a No. 2 seed — albeit a very talented one.